We’re all set for another cracker Sunday as Preston take on Middlesbrough at Deepdale, with live streaming available to watch online with Bet365. Once again, the well known Midlands based bookie has a live feed of a variety of fixtures from the Championship this season, so make sure you don’t miss out on any of the action from what looks like a belter of match this afternoon. The stage is now set for Middlesbrough to back up their Championship credentials as one of the favourites to return to the Premier League this season. 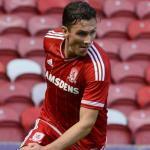 Watch Preston v Middlesbrough Live Streaming with Bet365! Simply click here and navigate to ‘live streaming’ at the top of the page and select your match! It was an extremely disappointing end to last season, with Aitor Karanka’s side putting in one of their worst displays of the season in the playoff final loss to Norwich at Wembley, but its safe to say that ‘The Boro’ are hotly tipped to go one step further this time around. There will of course, be no Patrick Bamford this season as the Chelsea loanee has joined Crystal Palace, and there will be no doubts that he will be missed, the young starlet bagging 17 goals last term for Boro. 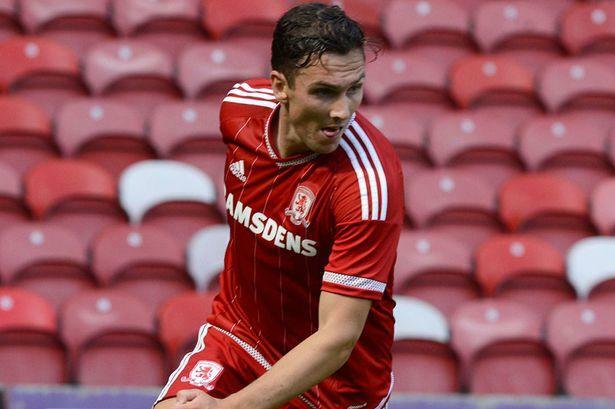 Chairman Steve Gibson has however once again proved his commitment to the Middlesbrough cause by bringing in old boy Stewart Downing from West Ham in a £5.5m deal, while Uraguayan striker Christian Stuani has joined the Riverside outfit as cover for Bamford. Wether he will match the scoring exploits of the Chelsea loanee remains the question on fans lips, however with Blackburn hotshot Jordan Rhodes rumoured to be on his way in a deal worth more than £12m, Boro look to have all the credentials to have a superb season. 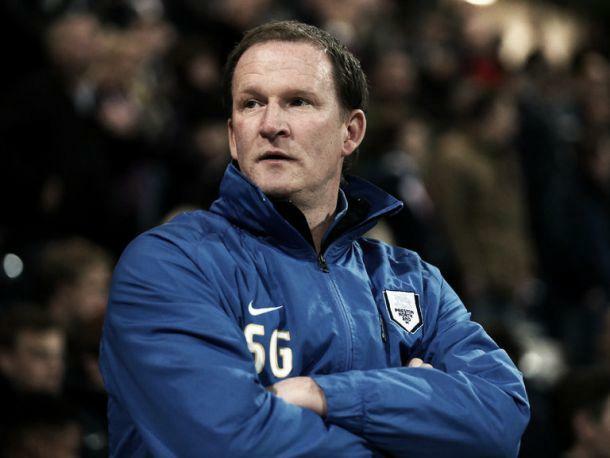 Preston will be hoping to continue their form of last season, with Simon Grayson’s side coming up from League One after a third placed finish. Jermaine Beckford, Paul Gallagher and Joe Garner should have plenty of problems for Championship defences this year, but Middlesbrough will prove a very tough ask for their Championship opener. Not only were Karanka’s side finding the net but the side were also keeping 21 clean sheets in the process, and they will be extremely difficult to beat this term. Its difficult to look past the added quality in this Middlesbrough side, and a win for Boro looks the best call at 7/5. *Visitors must have a funded account with Bet365 to view the streams. Country restrictions apply.